Fits all large fast food style cups with better performance than Styrofoam while fitting in your cup holder! 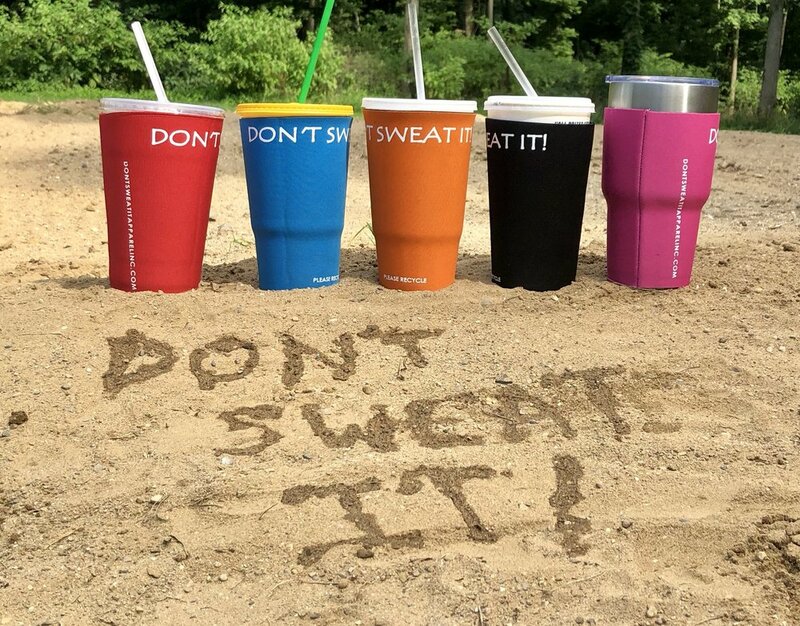 Just Slide It On and say goodbye to Cup Sweat! The only drink insulator for all your large drink cup needs! Just slip it on your large fast food cup to keep your drink cold for hours and prevent annoying cup sweat!